Programmer. Coder. Software engineer. Computer scientist. What image pops into your mind when you hear these job descriptions? Have you been influenced by an unconscious bias or stereotype? An increasing number of Silicon Valley companies, colleges and K-12 educators are acknowledging that a lack of diversity in the tech sector is a serious problem and are taking action to encourage more women and underrepresented minorities to pursue an education and careers in technology. 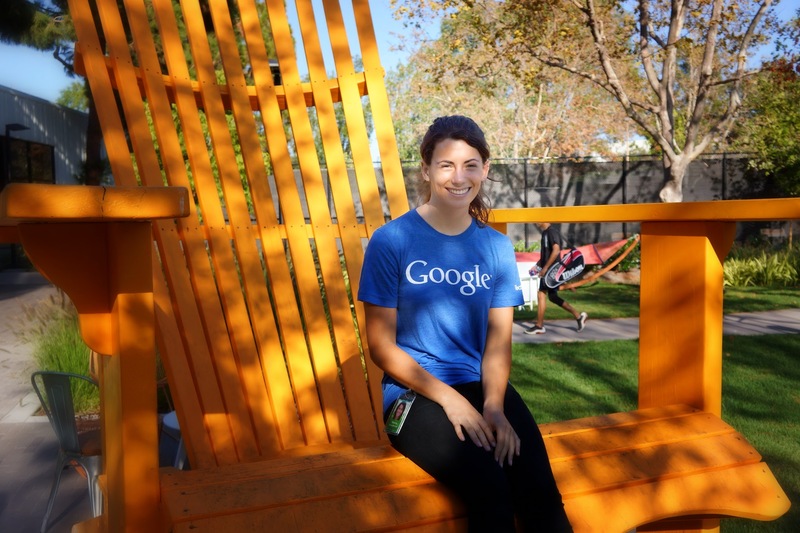 As part of its Women in Science, Technology, Engineering and Math Series OneDubling.org recently spoke with Stanford University computer science major and Google intern Sierra Kaplan-Nelson to learn more about her passion for coding and her advice to women seeking to make the world a better place through technology. OneDublin.org: What inspired you to pursue computer science at Stanford? Sierra Kaplan-Nelson: “I had an amazing female AP Computer Science teacher, Helene Martin, who now works at the University of Washington. She has a blog focused on encouraging girls to pursue computer science. “At the time, AP Computer Science was the only programming course offered at Garfield High School. The course was new, I needed a class to fill out my schedule, and it sounded interesting so I thought I’d try it! OneDublin.org: When you first started coding what hooked you? What was it about coding that fascinated you? OneDublin.org: I want to drill down a bit more on coding being magical. Do you look at problems differently now as a result of coding? OneDublin.org: Getting accepted to Stanford University is intimidating. 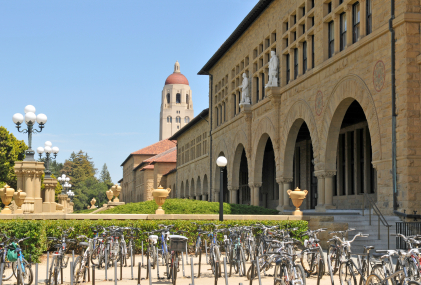 What advice do you have for students that aspire to attend Stanford? Kaplan-Nelson: “I think that getting into Stanford is a lot of luck and somewhat random. I noticed that everyone who was accepted from my year at Garfield was a girl who had taken computer science, so I don’t know if that was random or if Stanford was trying to increase the number of girls in computer science. “In my opinion, there’s too much emphasis among high schoolers now on what formula to follow to get into college. I really think you should spend those four years exploring different opportunities and finding what you are truly passionate about. Doing that will not only help you be unique and stand out to colleges, but it’s also the best way to find your talents and what makes you happy. Computer science is just one out of many things that I think everyone should have the opportunity to explore. OneDublin.org: There is a firmly entrenched stereotype of coders as anti-social geeks trapped in basements. What’s your perspective at this point in your coding career? OneDublin.org: What was the first program you wrote where you were proud of your creation. OneDublin.org: The statistics on gender diversity in many colleges and the tech sector in general remain stubbornly poor. What is your advice for girls that are interest in computer science, but are concerned about the gender diversity issue? Kaplan-Nelson: “I’m a section leader (TA) at Stanford for the two intro classes. As a result I talk to a lot of girls because the intro classes are about 50/50 girls to guys. One of the surprising things is how many girls, even in their freshman year, feel like it’s too late to major in computer science. I strongly disagree with this belief. I think that even if you discover computer science in your sophomore or junior year it’s something that you should pursue. You bring so much more to the table than how long you’ve been coding, and how much you know about smartphone apps. “I think that everyone brings something different into the computer science field, and that it’s incredibly important to find people with biology backgrounds or history backgrounds or who are passionate about a thousand different things. I think girls often don’t realize how much they bring to the field beyond their coding experience. I say to girls that they should go for it! You may face some stereotypes, and maybe you’ll encounter some sexism along the way, but don’t let those negative experiences discourage you from changing the world. “In classes I don’t feel discriminated against. I feel like I’m holding my own with my male classmates, and I’ve never experienced sexism from any professors at Stanford. I also don’t feel like I experience sexism applying for internships because I’ve had offers from companies with equal likelihood as my guy friends. 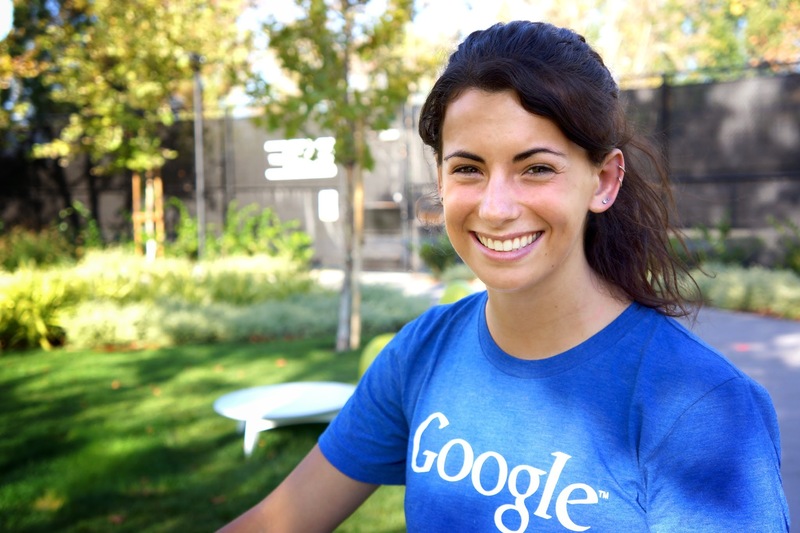 OneDublin.org: Talk about how your first internship before joining Google this summer. 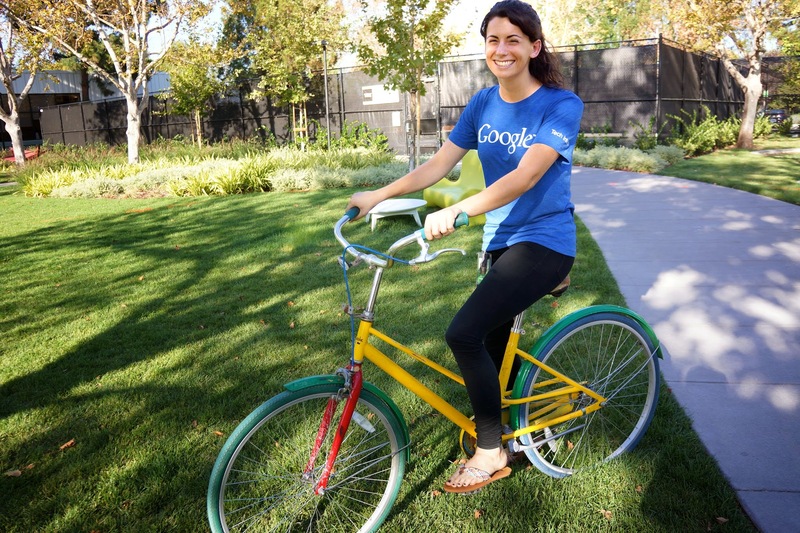 OneDublin.org: What attracted you to consider Google for your second internship? Kaplan-Nelson: “Megan Smith came to speak at Stanford and for those who don’t know her Megan is an incredibly inspirational woman who is a VP in Google[X] (and who will be the next CTO for the United States, appointed by President Obama). Megan’s speech was all about how computer science can make the world a better place and how technology can help underserved communities. Megan is also very passionate about C.S. education for girls and racial minorities. OneDublin.org: For students who are considering applying for an internship at Google, what should they do next? OneDublin.org: I realize you can’t talk about projects you are working on; as an intern is part of your experience meeting with other interns? OneDublin.org: Are you surrounded by interns from around the world? OneDublin.org: Have you enjoyed Google’s famous food? OneDublin.org: Where do you see computer science taking you as you head into the second half of your Stanford journey?